Summer 2013 was by far one of my most spectacular solo rides. I rode my beloved Triumph Bonneville over 9,500 miles/15,288 kilometers in the Eastern side of the United States, note my map... 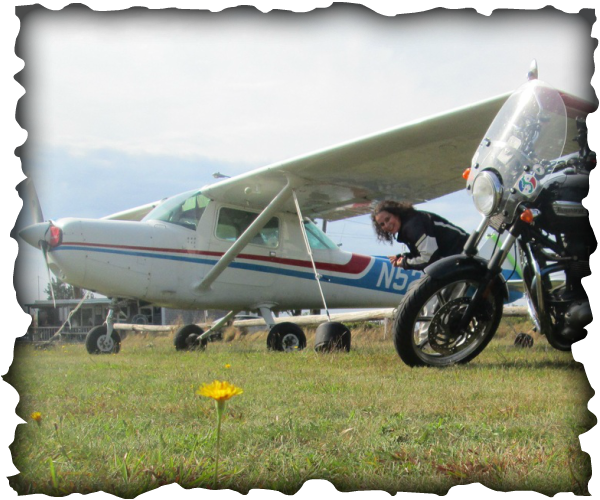 The best way that I can share this ride with you is to point you to various blogs written shortly after the rides. 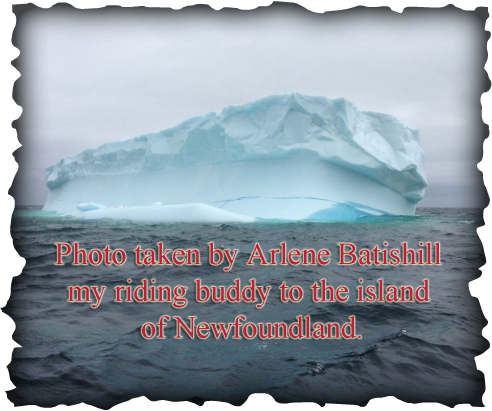 This blog entry shows photos of the ride to Newfoundland Canada. 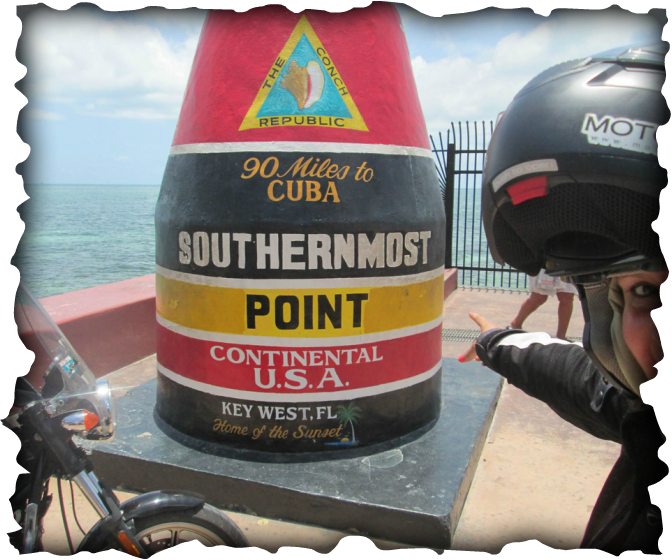 This blog entry shows many photos of the ride from Worcester Massachusetts to the Gulf Coast swamps and then to the Florida Keys. On June 22, 2013, I rode to Belleville Canada to participate in a super amazing scooter race sponsored by Motoress, please see my blog post for details of the event. After completing the scooter rally, I rode to Newfoundland, Canada with my dear friend Arlene Batishill of GoGoGear, please see my blog post of the ride. 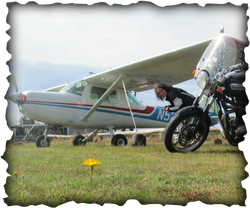 After completing the ride to Newfounland, on July 12, 2013, I loaded my beloved Triumph Bonneville with summer riding and camping gear and headed south to Mississippi after receiving an invitation from Captain Kathy of Eco Tours of South Mississippi for a swamp tour. 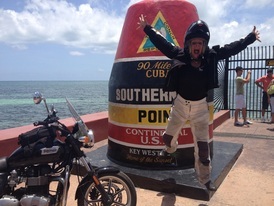 After the swamp tour, my thirst for extreme riding was not quenched, so I decided to ride to the Florida Keys, then back north to rest in Tullahoma Tennessee to wait for the next event in Stecoah, North Carolina with Horizons Unlimited. This is my official Spot Tracker that logs my activity, zoom in to get a better view. I tracked the activity up to Key West, Florida because the rest is just heading north back home. Follow my Spot tracker to stay current with my rides. This photo was taken in a special place call Plum Island in Massachusetts. I enjoy the photo because it captures the essence of my future plans of a world tour riding my motorcycle.